The following editorial was provided by OMS integration partner HomeHunt. HomeHunt is a free-to-list service for proven, successful estate agencies and their agents. Want more sole mandates for sales and rentals? In addition to free listings of homes, HomeHunt is South Africa's only portal that gives agents the ability to prove what they’ve sold or rented in a suburb. Thanks to virtual branded sold and rented boards in each suburb in which you operate. You can also describe the sales or rental experience in a unique way to convince other sellers and landlords of your abilities. HomeHunt allows potential buyers and tenants to click out and to go directly to your website and to the specific properties they require. Each Agent’s name and contact details, as well as their social media links, are displayed. In addition, each Agent’s proven experience and recognition awards are displayed upfront to convince sellers, landlords, buyers and tenants they are dealing with the expert in the suburb. A unique feature on HomeHunt enables you to send all your properties for either sale or rental in any suburb in which you operate to your marketplace of sellers, landlords, buyers, and tenants. In-depth suburb living information and amenities in each suburb is provided to enhance the Google Maps-powered search experience. HomeHunt is powered by unbiased and independent residential educator, HomeTimes.co.za. In only 18 months, HomeTimes has toppled over other property portals to become South Africa’s biggest residential market community on South African Facebook, boasting more than 196,000 followers, and continues to grow at more than 1,000 new followers a day – or a minimum of 30,000 a month. 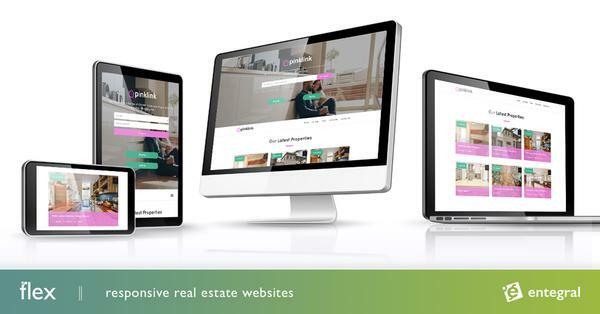 HomeHunt users will immediately enjoy access and promotion to this engaged audience, while soon enjoying exposure to a potential 5 million new monthly users through negotiations currently underway with a number of South Africa’s top, high-traffic websites. HomeHunt is catered exclusively for proven Estate Agencies and the home buying and renting public. HomeHunt is a Servant of the Estate Agency Industry and is not its Master.